Nail 27 is a great place to get your nails done for a big date or a special occasion. 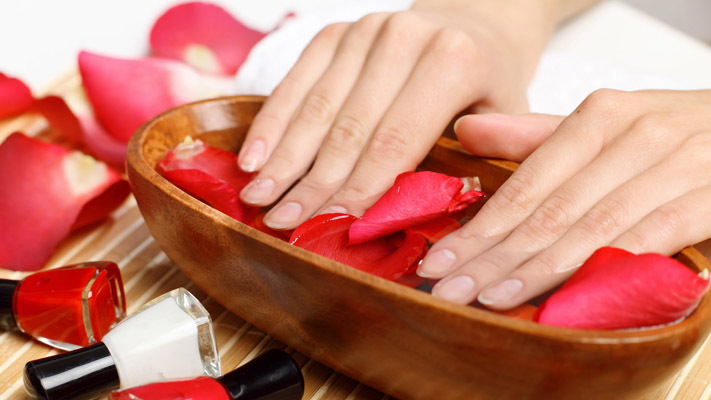 We offer pedicure and manicure services which include a variety of acrylic nails that are guaranteed stylish and to fit according to your taste. 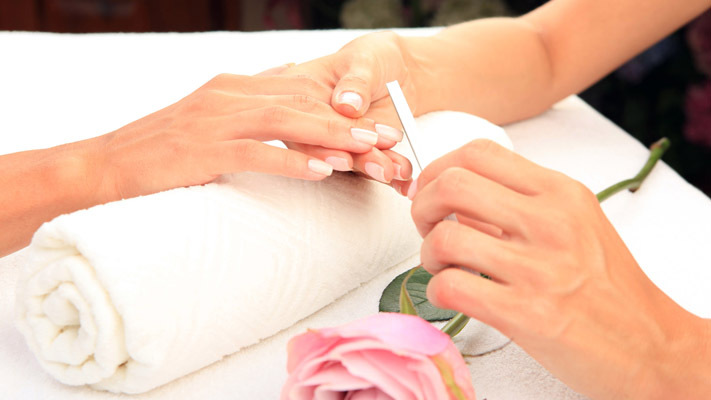 Your nails would be treated carefully by our talent and enthusiastic staff; they always try their best in giving you the most satisfactory results. We hope to bring our valued customers the high quality of services and treatment.